Identicard is a company providing security systems based out of Manhheim Pennsylvania. They are mostly known for identity solutions such as visitor badges, name badges that offer corporate businesses more security. Read more about corporate name badges including some free templates here. 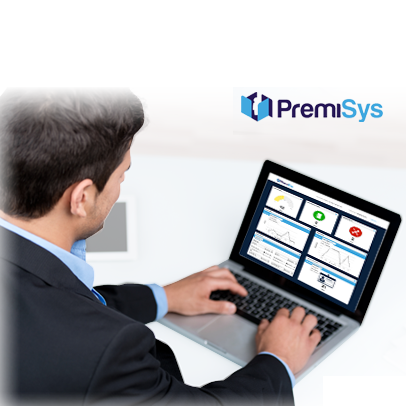 PremiSys is the main product provided by Identicard for access control. IDenticard is known for the customizable ID badges and credentials for employees which can be used for access control. In addition to custom badges and identity management, IDenticard provides readers from the following vendors: Allegion, Essex Electronics, Fairpointe Data, HID, and Morphotank. The readers are the latest available to mass-market and include proximity card readers, barcode readers, and magstripe readers. 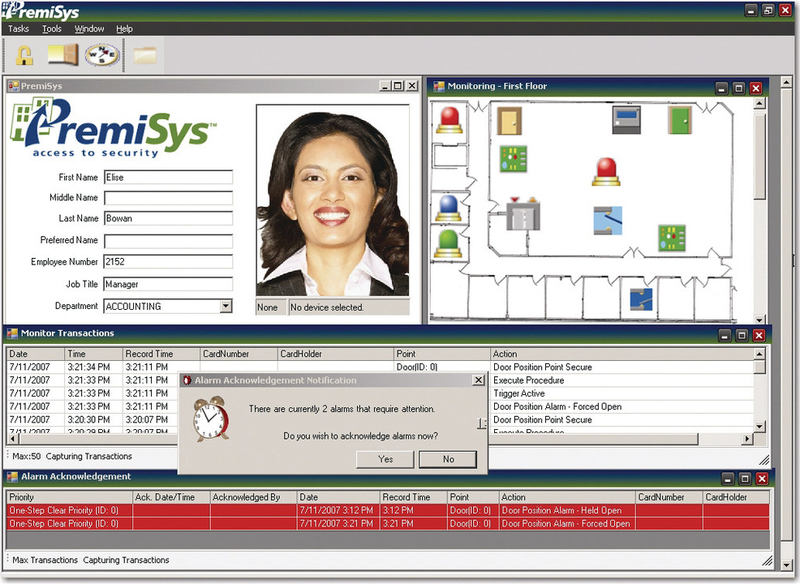 The PremiSys access control system, you can create custom photo ID badge designs to add branding to your organization's proximity cards. Additionally, you will be able to grant the badge access to specific doors and times. 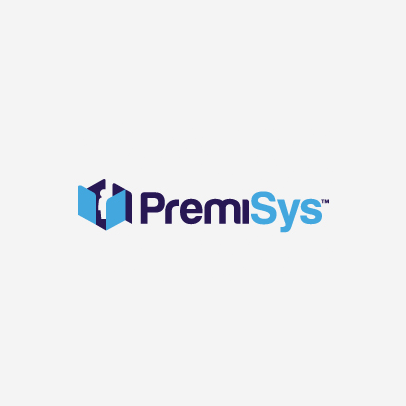 PremiSys is priced on the number of doors connected to your system and how many user credentials you need to issue. The Pro version allows for elevator controls and video integration while the light version restricts users to only mobile credentials and cardholder management. IDenticard badging products are available for purchase online while readers and PremiSys access management products must be purchased through a partner. What the company adds in customization and branding for businesses, it loses in practical security and safety features. ‍Last updated February 28, 2017. Please visit the official site for the most up-to-date information.